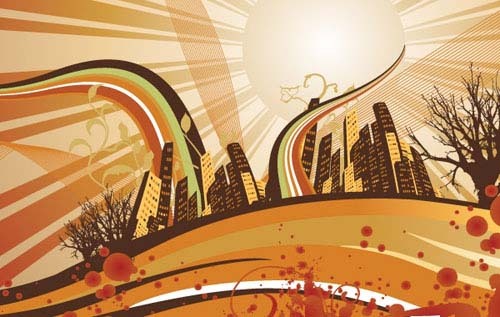 Vectors graphics can be used in any kind of graphic design but especially in promotional product industry vector graphics are the most essential elements.Whether you design a logo,a flyer or a print on a physical product you definitely need a beautifully designed vector graphic in order to make it more eye-catching. 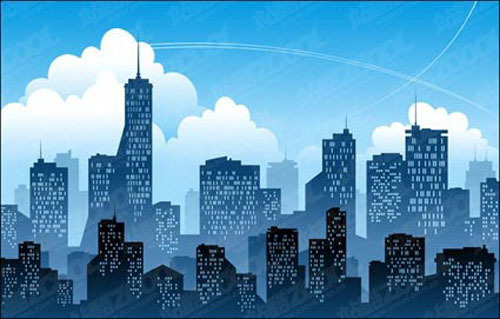 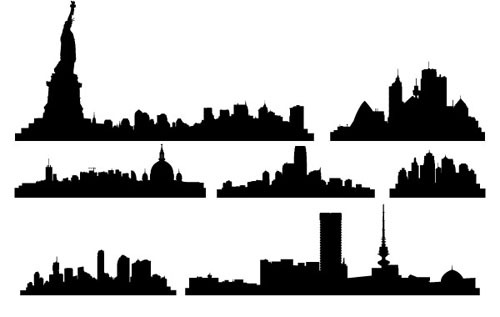 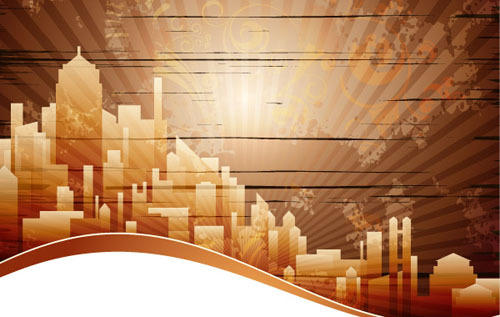 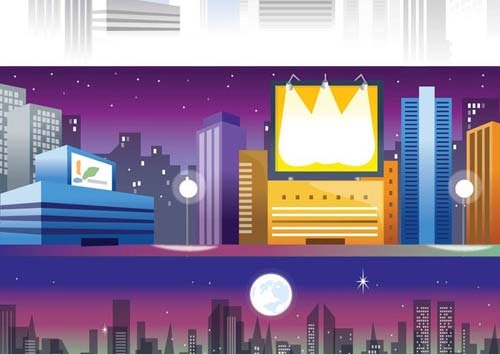 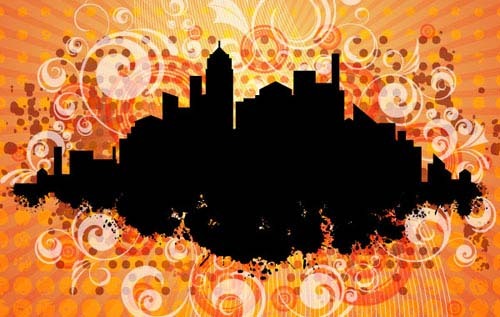 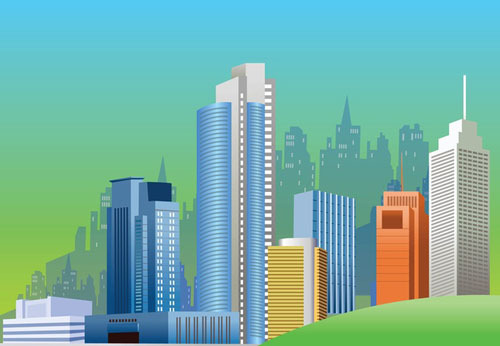 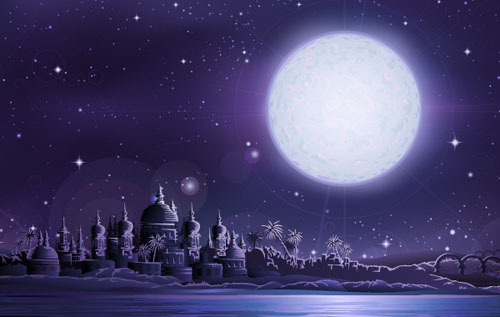 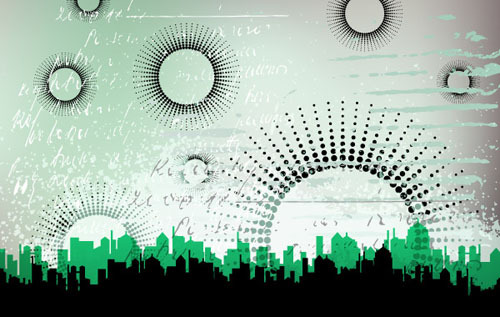 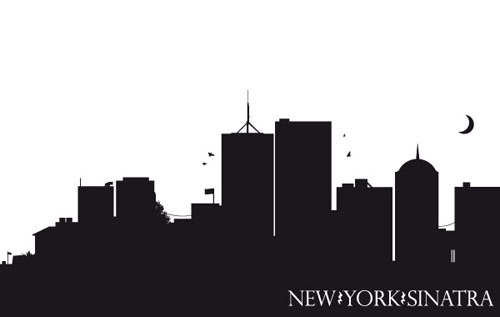 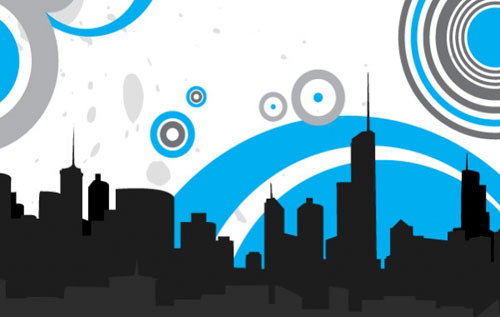 So, in today’s freebie we have gathered city vector graphics. 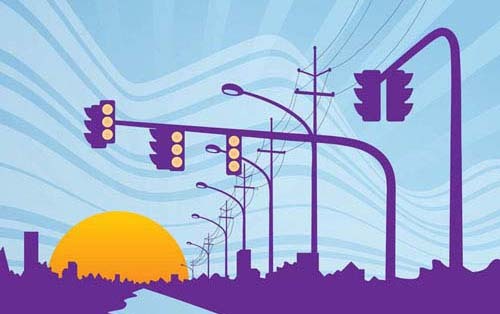 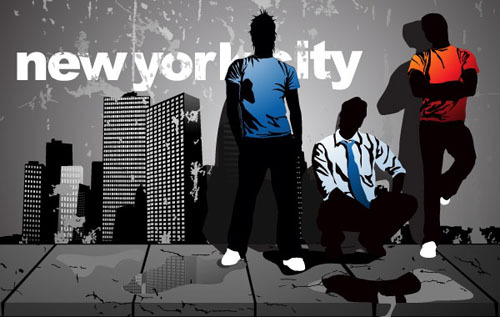 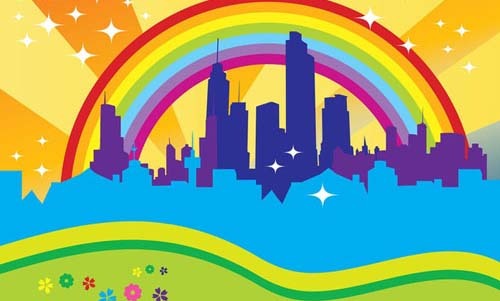 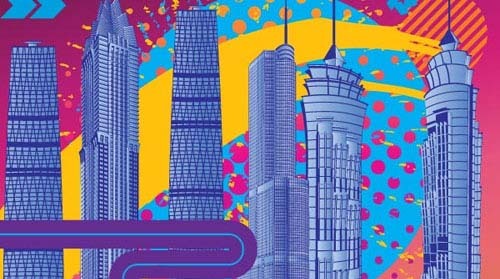 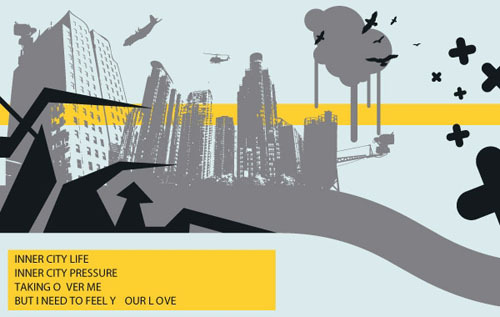 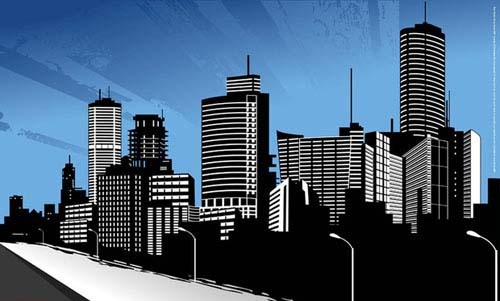 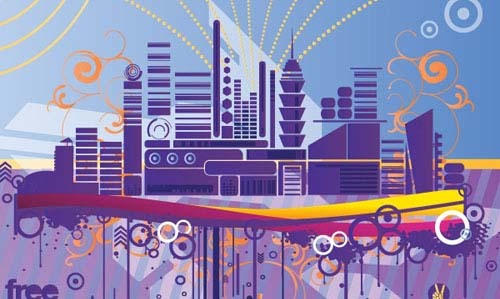 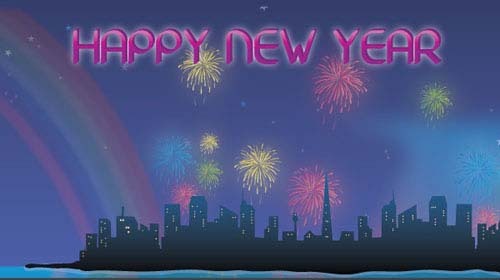 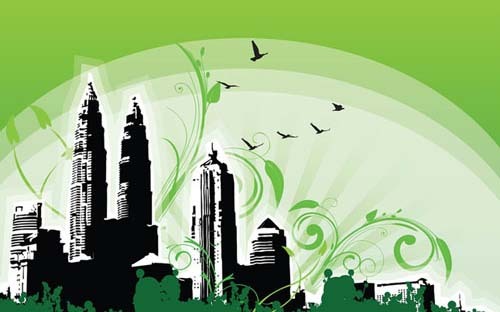 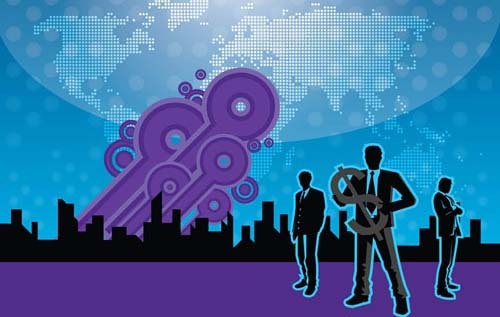 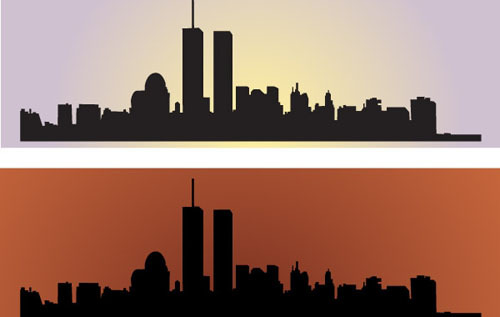 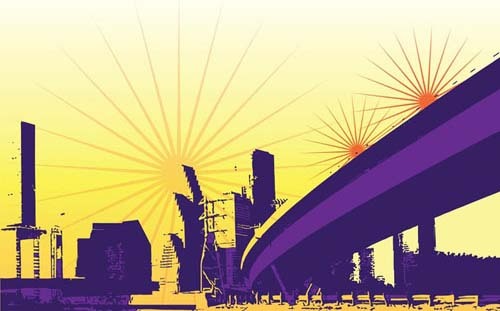 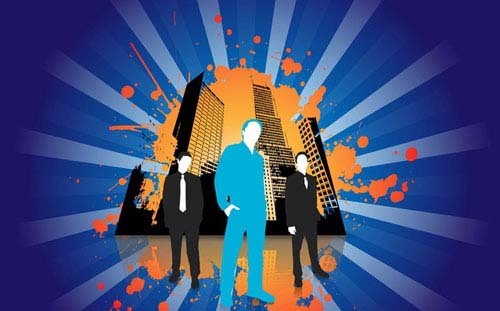 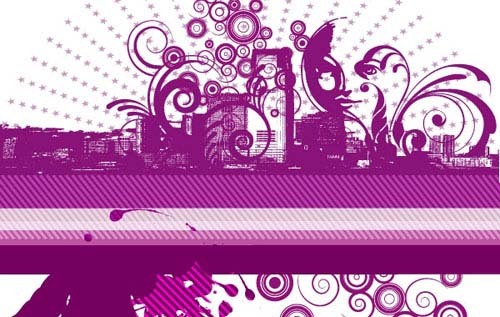 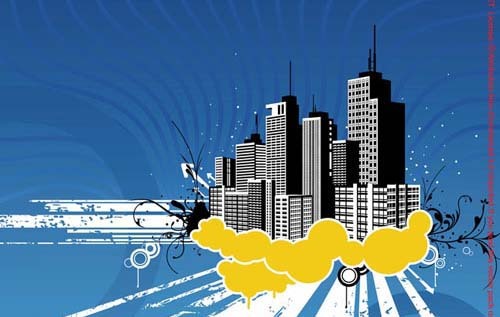 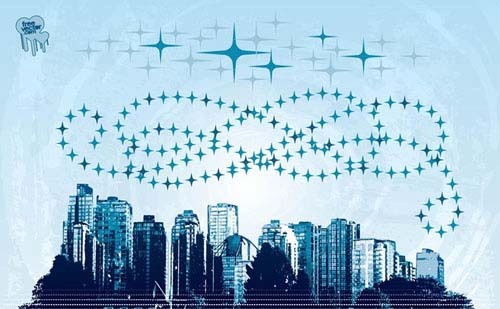 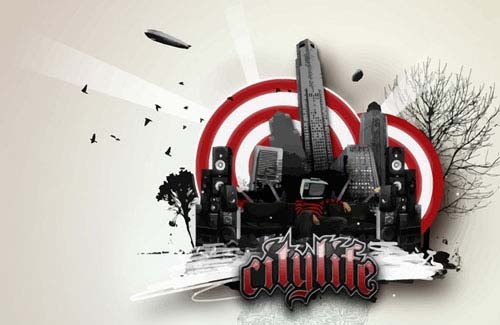 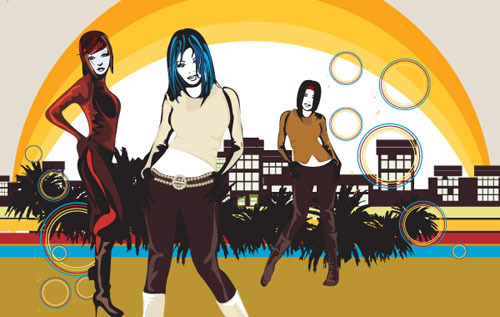 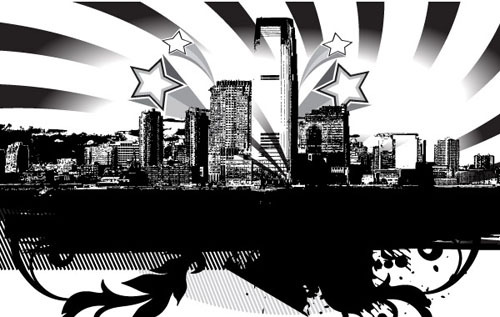 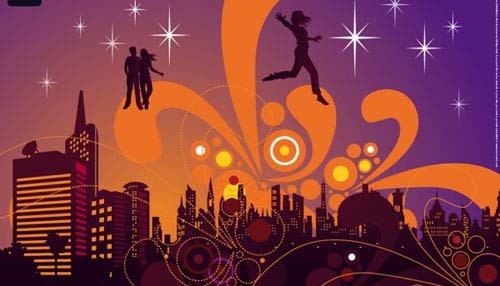 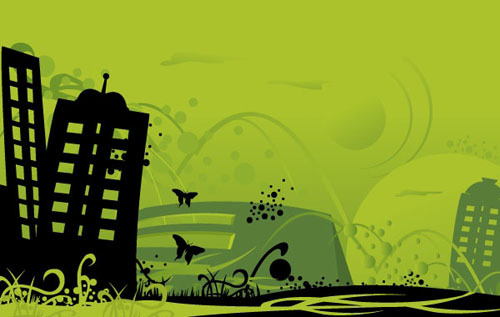 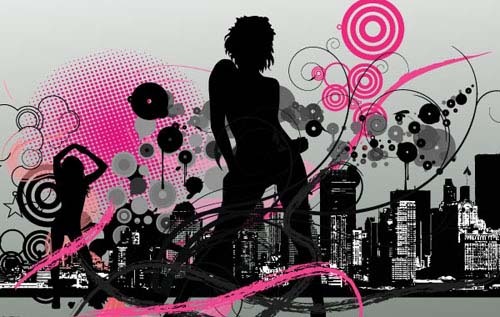 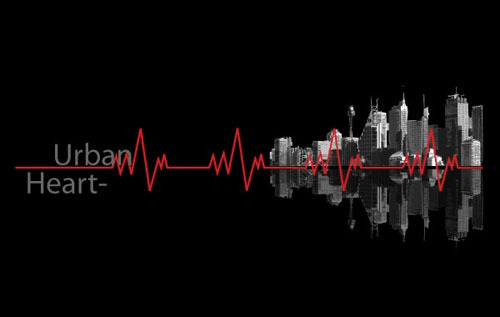 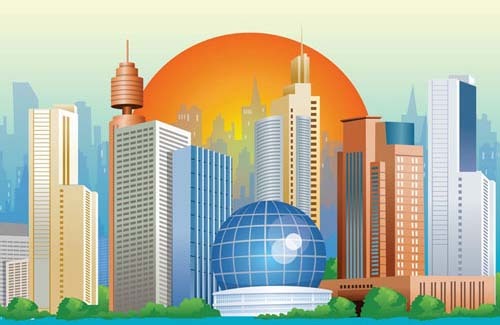 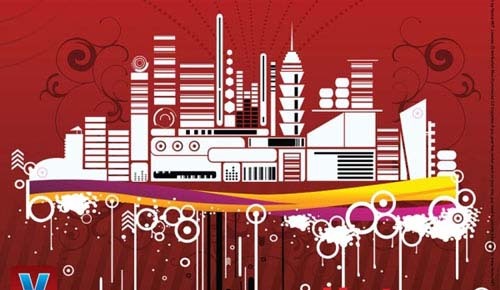 City vector graphics are very popular in huge posters,advertisements,urban art projects and especially promotion of city events like concerts etc.If you want to add a futuristic feeling to your design with high rise building silhouettes then the below free city or urban vector graphics are a great resource for you.